Hangzhou city, 30mins from the Hangzhou Airport, 2 hours from Shanghai and Ningbo port. 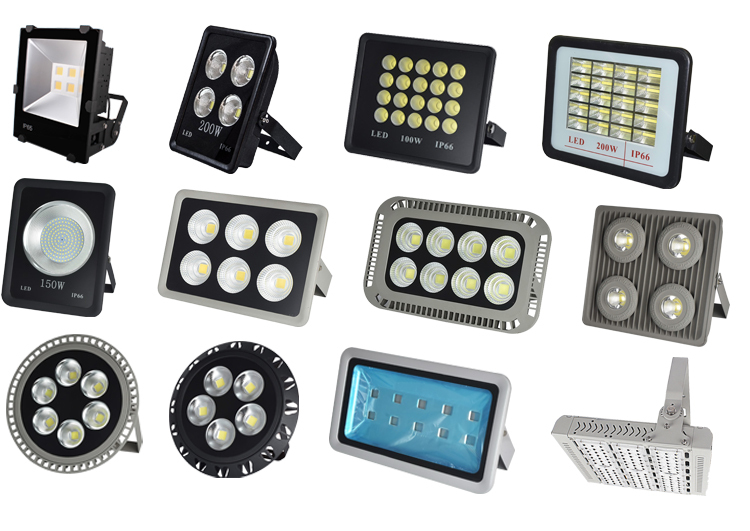 Q2: Do you have any MOQ for led light order? A: We are manufacturer, so NO MOQ required, sample testing is welcome. Q3: What about your delivery time? Usually 3-5 working days for samples, 10-15 working days for bulk order. Detailed lead time shall be rechecked with us before order confirmed. Q4: What about your warranty? 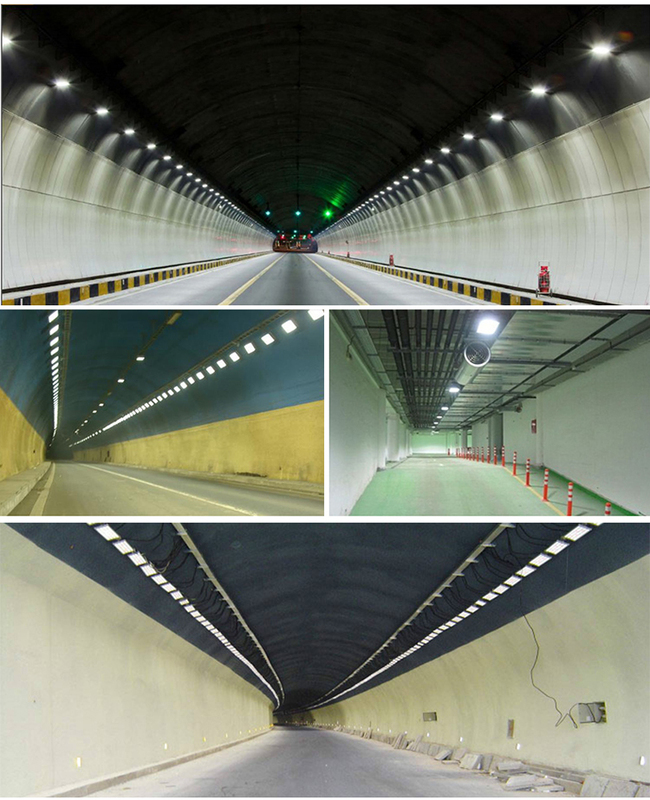 to meet your project installation, we will bear the products and shipping cost. By Sea. Don't worry, we will provide qualified packaging for different shipment solutions. Q6: How to proceed an order with you? If you have specified design/watts or model requirements, then please just send inquiry to us. customer, we will offer whole solution for customers. Q7: What's your payment terms? For sample order: 100% full payment in advance. goods in our factory then pay the balance before shipment). Q8: Is it available to print my logo on led light product? Yes, of course. 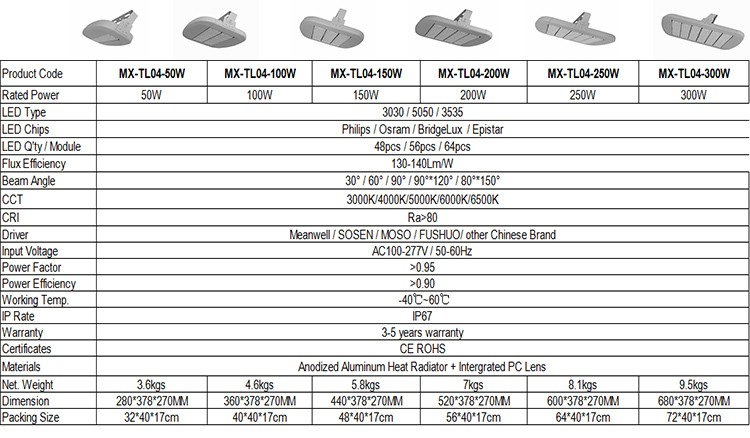 We can offer: OEM Lables, Mixing Lighting labels or Neutral Lables. production and confirm the design. Q9: Do you supply custom service? we will cusomize it for you if necessary. Q10: What's your After-Sales Service?